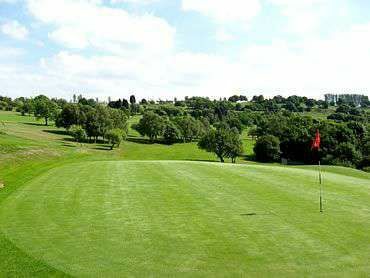 Just outside Pudsey in West Yorkshire, you can find Woodhall Hills Golf Club which is due to celebrate its centenary next year. 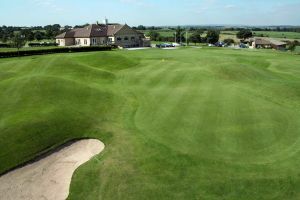 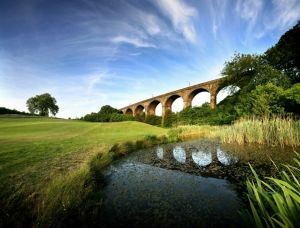 It is a fine test of golf laid out on luxurious parkland and has several challenges that will ask questions of more experienced players without scaring off those new to the sport. 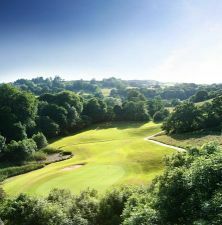 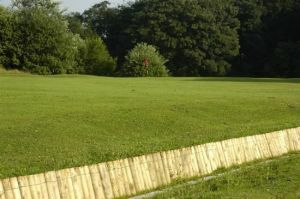 Woodhall Hills Golf Club is not yet in our pool of Golf Courses for orders.